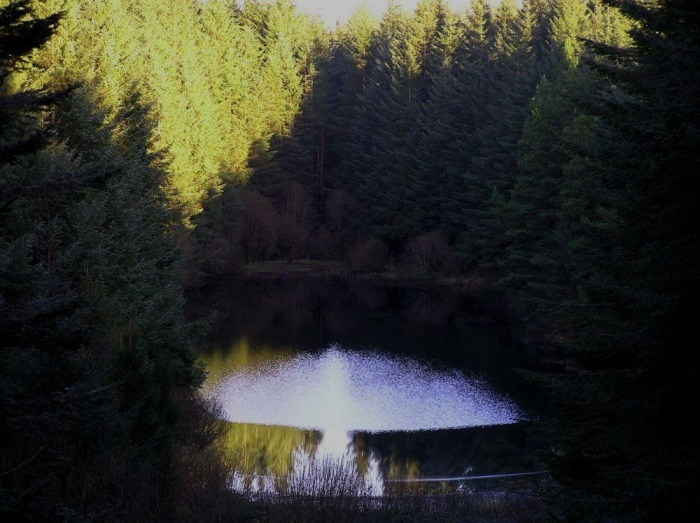 After many years of being shut off to public use, Coillte are ready to restore access to our much loved woodland walk at Clooney, Portnoo. The Dolmen Centre Committee have been working on the Community’s behalf to make this amenity available once again. 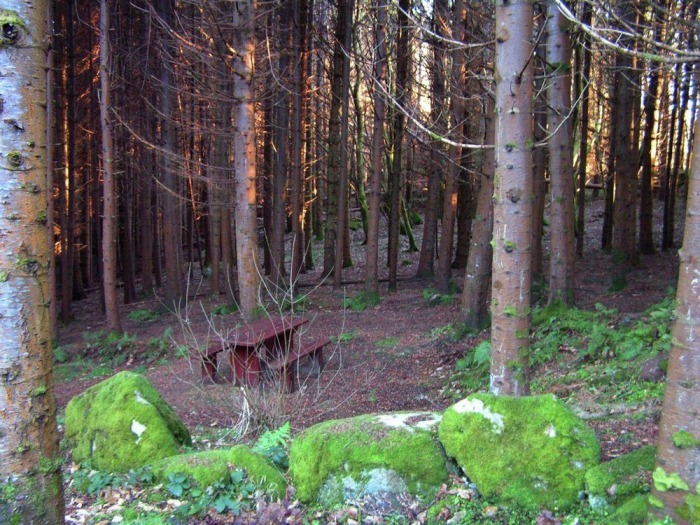 Coillte are to hold a public consultation in the Dolmen Centre, where they will unveil their plans for the site. This is an opportunity for local interested parties to bring their suggestions to the public body, and to ensure that the amenity includes all things possible to make it an added attraction to the area. So if for example, you see an opportunity to link this amenity to the local ‘Bog Road’ which in turn links to the Tullies road and runs adjacent to the GAP Trail, bring that thought to this forum and express it there! Could this be an opportunity to link them all together? If you’re a Walker, Nature Enthuasist, Cyclist, Trekker or just curious to see what is being proposed, bring yourself along to the above and ensure your views are represented. Hoping to see as many as possible there on the night!